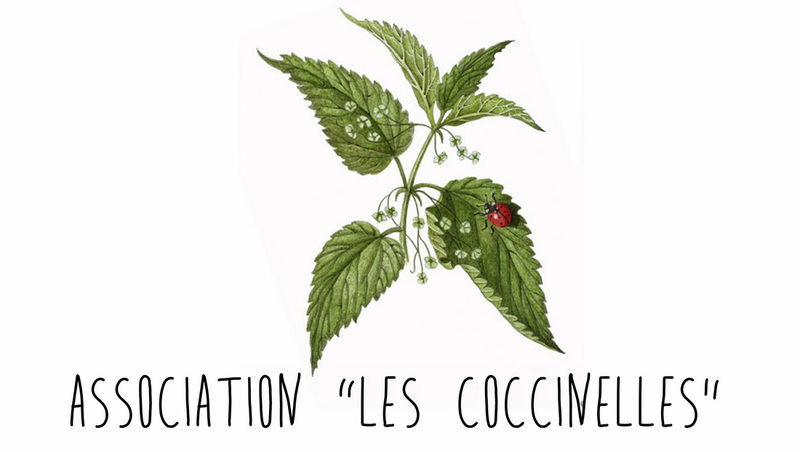 72h PDC - Association "Les Coccinelles"
This was our first 72 hours Permaculture Design Course! If you dream alone, it's just a dream. If you dream together it's reality. The Permaculture Design Course is a 72 hour (minimum) certificate training experience. It provides an introduction to the core of Permaculture Design as set forth by the movement’s co-founder Bill Mollison. Students who complete the full curriculum earn the internationally-recognized Permaculture Design Certificate, wich gives access to the Permaculture Diploma Process. Permaculture designer and teacher, from Tamera healing biotope 1, ecovillage in Portugal. Permaculture designer and teacher, active in Italy and Europe.